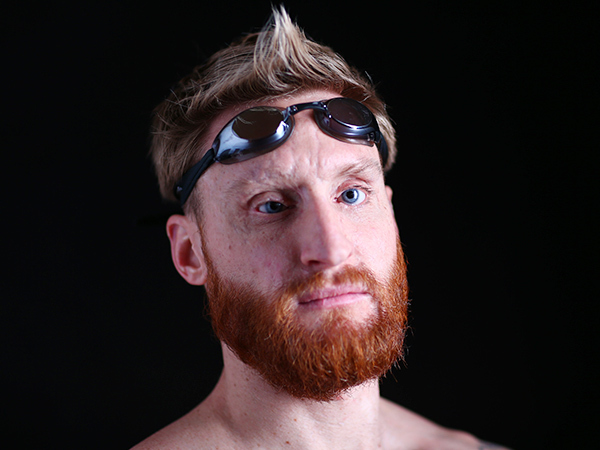 Snyder, who won two gold and one silver medal at the London Paralympics, lost his eyesight from an IED explosion while serving in the Navy in Afghanistan. Since London, he won three gold medals at the 2015 IPC Swimming World Championships (50m free, 100m free, 400m free). He is also the current world record holder for the 100m freestyle among fully blind swimmers.